Xbox One clearance sale is now on in the UK. 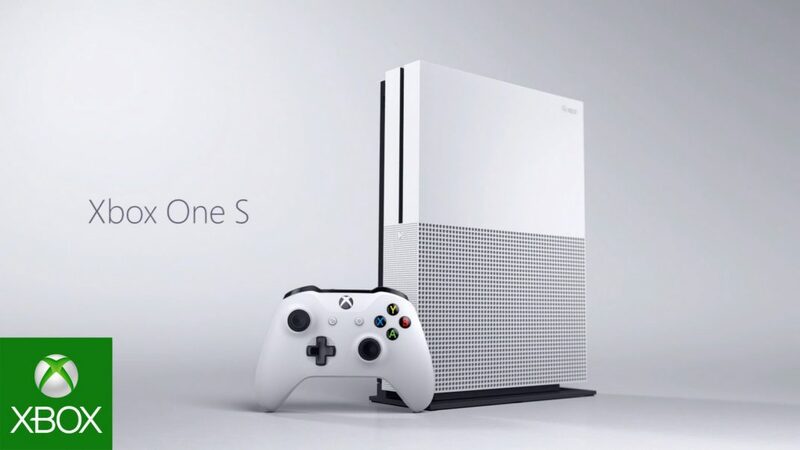 Microsoft Store UK is now offering Xbox One bundles starting at just £199. Apart from price discounts, also get free games with select bundles. Xbox One Gears of War: Ultimate Edition Bundle is now cost you just £179, which includes the full game download of original Gears of War remastered in 1080p. Read more about other Xbox One bundles offers available from Microsoft Store UK here.